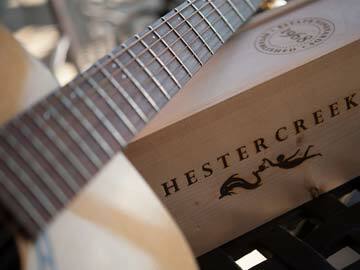 HESTER CREEK, A UNIQUE DESTINATION WINERY IN THE HEART OF BC’S WINE COUNTRY. 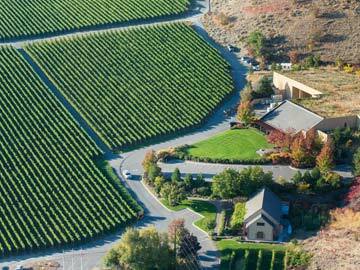 The original winery built on this site in the early 1980s by BC wine pioneer, Joe Busnardo was named Divino Estate. 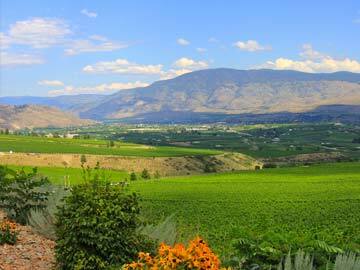 The property was subsequently sold in 1996 and renamed Hester Creek after the creek that borders the south side of the land. 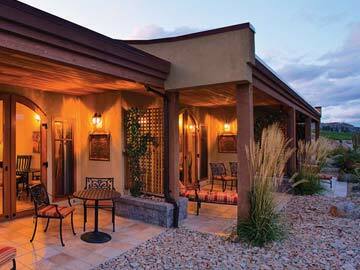 Charmed by the scenic location and convinced of its potential, Prince George entrepreneur Curt Garland bought Hester Creek in 2004 — the dry grasslands, natural vegetation, orchards and vineyards of the Golden Mile Bench reminded him of the Mediterranean. 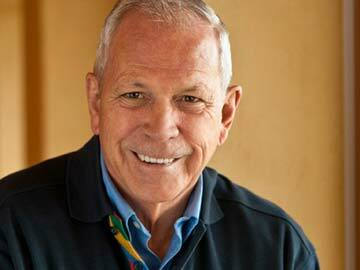 New to the industry, he assembled an accomplished team, which included veteran Niagara winemaker Rob Summers. 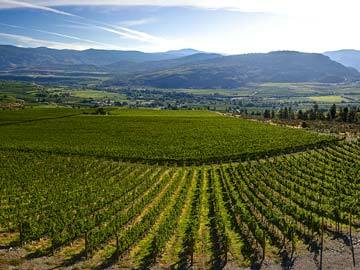 Curt made a number of significant investments: in the vineyards with new plantings and a drip irrigation system; building a 23,000-square-foot winery with state-of-the-art equipment; a new hospitality centre; an Italian inspired restaurant, and luxurious Villa accommodations to name a few. 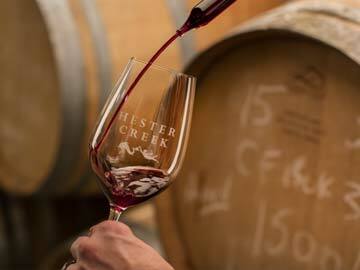 Today, Hester Creek is a destination winery that offers a gracious wine country welcome to guests, with premium old vines wines, and unique True Wine Experiences. 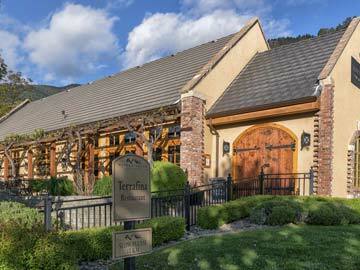 Our Mediterranean influenced setting offers customized tastings, scenic patios, summer barbeques, live music, farm-to-table cooking classes, luxury Tuscany styled villas, and Italian inspired dining at Terrafina at Hester Creek by RauDZ. 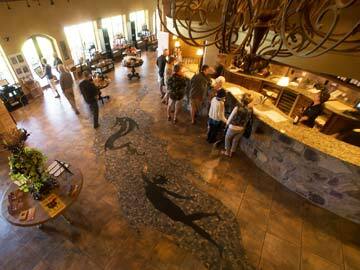 We welcome you to join us!